There may be days that are better than other days, there may be days you want to just do a do over, there may be days you want to go to bed at 12 noon and you just got up at 8! However, you as the human are doing so much more than what you realize. There is this very elaborate expanded consciousness in which you communicate with many, many other people. 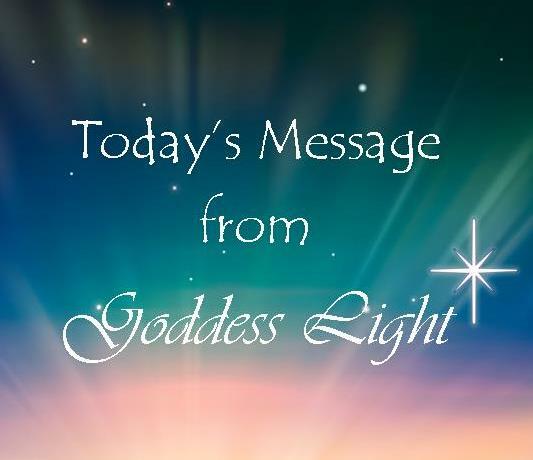 Sometimes it is I the Goddess, sometimes it is your Angels, your Star Beings and then on your everyday life it’s as if that part of you that is unconscious then comes back into your everyday life knowing that in some space you’ve been doing something else. Indeed when you are asleep frequently you will transport into one of these spaces.